I attended a very interesting Saba webinar a couple of weeks ago. 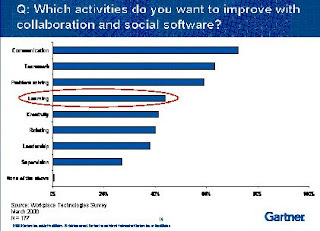 This featured Gartner Vice President and Distinguished Analyst, Carol Rozwell who covered some of their market and customer research about how organisations are capitalising on the collaborative nature of social software to facilitate learning. 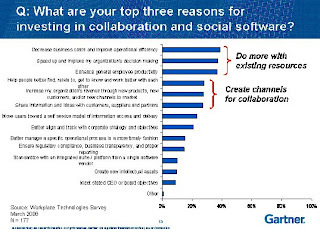 1. most companies are investing in social media to increase efficiency (doing more with existing resources) rather than improve effectiveness (creating channels for collaboration). Few are investing to transform their organisations. 2. The most common specific activities they want to include are communication, teamwork and problem solving. I wish I knew more about what they had asked about in terms of 'relating' here. A bit late on this but there was a really interesting article on some research into social capital in April's Harvard Business Review. 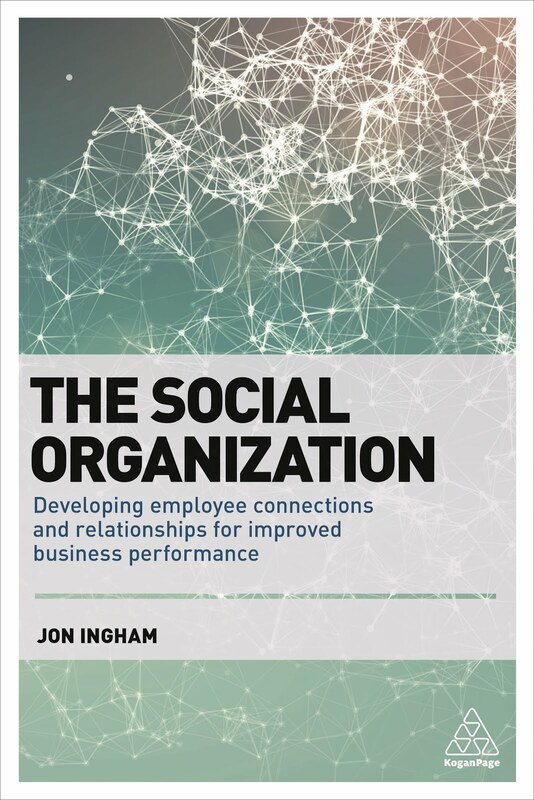 We know that moving to a new organisation will generally increase an individual's social capital (if they retain contacts with their last employer / colleagues). And that this should mean the new employer's social capital also increases. But did you know that the old employer's social capital may rise by the employee leaving as well? "An inventor who switches companies obviously brings previously acquired knowledge the new employer. We also found, though, that after an inventor moves to a new firm in a different country, subsequent patents from the inventor's old firm are 36% more likely to cite patents granted to people at the inventor's new firm than to cite patents granted to people at other comparable companies. In effect, the old firm gains knowledge from the new firm. However, this phenomenon is not evident for inventors who move within the same US metropolitan region or the same foreign country. That's probably because in those circumstances, the old country and the new firm are likely to have other existing ties, such as shared customers, suppliers and acquaintances." So what am I trying to do on this blog? 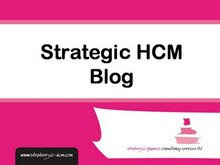 Well, I don't think I had ever come across web 2.0 when I wrote my book on HCM (human capital management - or the management of people in a way than enables the accumulation of human capital). If I had, I think I would have tried to write it in a very different , and collaborative way. And I think this need is particularly strong when writing anything to do with social networking using web 2.0. Please note, I'm not thinking of writing a book on web 2.0 - there are plenty, absolutely plenty, of people who know much more about this than me. I am, however, thinking of writing something on social capital, and I will need to refer to web 2.0' significant impact on this. "You gotta have a book blog to create buzz around your book. I knew that when I set up this blog. Tail") and David Weinberger ("Everything is Miscellaneous"). The article wisely points out: "Authors' blogs also change the solitary mission of writing into something more closely resembling open-source software." Susannah Gardner's Buzz Marketing with Blogs. However, a book blog may or may not mean that you are inviting readers into the writing process. Some authors are more willing than others to post drafts of chapters. Robert Scoble and co-author Shel Israel have been postings drafts for months to Naked Conversations (the blog for their book about business blogging). In contrast, David Weinberger, a co-author of the Cluetrain Manifesto and author of Small Pieces Loosely Joined, tells the NYTimes reporter that he's not going to seek so much input from readers this time around. It made the rewriting process cumbersome and time-consuming. Count me in the "a bit shy" category about this. I'll see as I get further along..."
Personally, I'll try to get as much input as I can possibly get. Oh, also just to note that the New York Times article is well worth reading too.